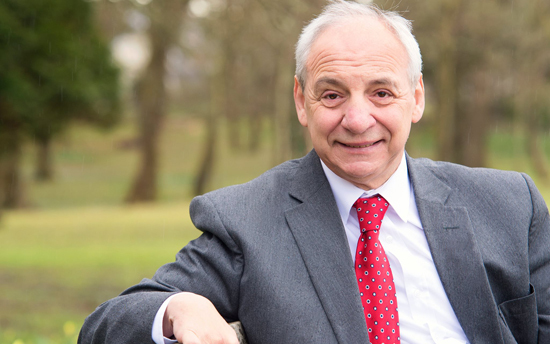 HomeLatest NewsMike Hedges welcomes news that an Independent evaluation finds National Integrated Autism Service is providing a much needed and valued service and that the service has now opened in Western Bay and West Wales. Mike Hedges welcomes news that an Independent evaluation finds National Integrated Autism Service is providing a much needed and valued service and that the service has now opened in Western Bay and West Wales. The Welsh Government is continuing to invest in the development of new and innovative autism services to improve autism provision. To ensure the reforms are achieving the results Welsh Government commissioned an independent evaluation.